For sure it wasn´t! Sariel, or Searme, surprise us with another creation of high quality. 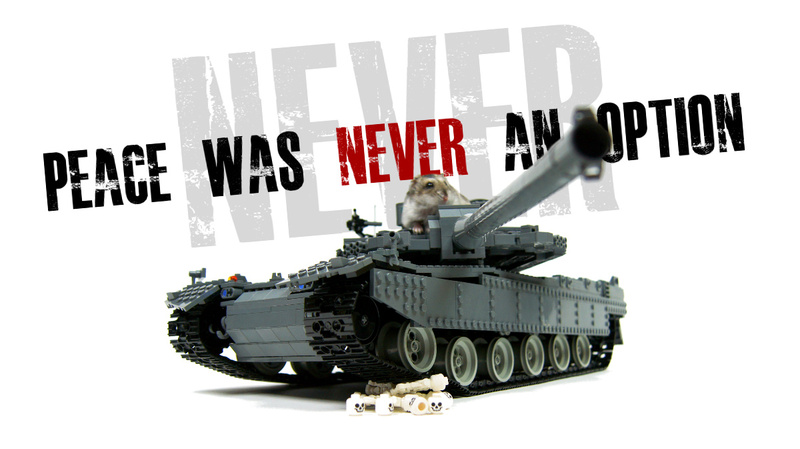 I really encourage you to see this Lego Tank on action on this video.